Zestaw 3 kolorów niezbednych do uzyskania efektu zabłocenia. Doskonały dla modelarzy ambitnie podchodzących do zagadnienia realistycznego malowania modeli. 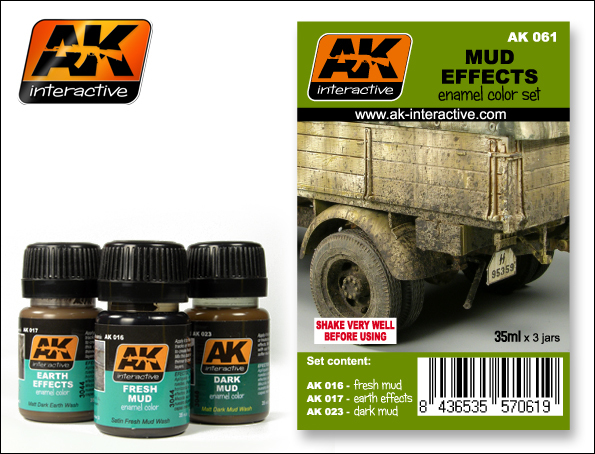 Three colors set to make effects in your scale models. Now, all AK Interactive colors are packed in sets to facilitate the election by the modeller to make the effects that they are looking for. The price is exactly the same one that buying the 3 colors in an individual way. 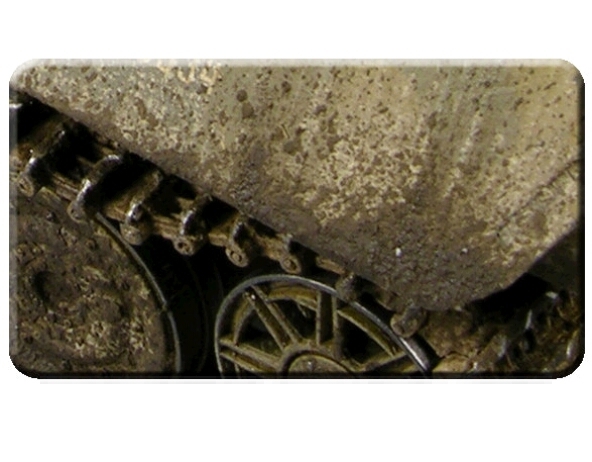 Perfect for modellers who want to begin in the world of the realistic painting of scale models. 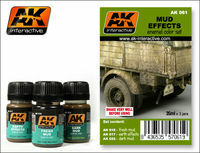 Set to make effects of dry, fresh and wet mud. Only you should mix it with plaster and apply it with a paintbrush and an airbrush.